Established in the valley in 1979, Wilson Construction still serves customers from Dave Wilson’s first homes built in the area. More than 100 unique new homes from 2,000-square feet to 18,000-square feet have been built over the last 33 years. But just as important, or perhaps more important, Wilson is here serving every client well past the completion of their home. Dave Wilson thrives on the phone call to take care of any little item or to construct a grand new addition. 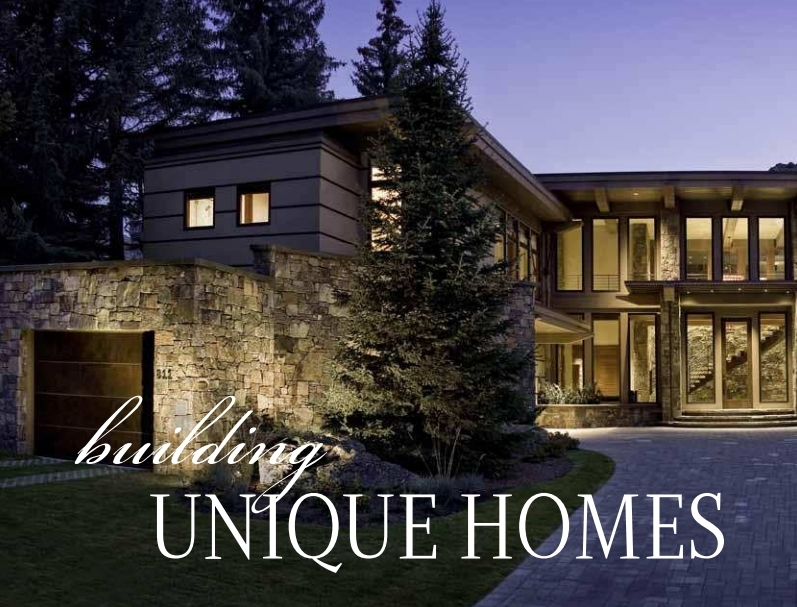 Wilson has managed the construction of every home style and commercial building imaginable: log, contemporary, mountain, stone, steel, modern and green. He prides himself on the lasting personal relationships he has established, having built more than one home for many clients. Wilson personally oversees each project working closely with the homeowner, architect, designer and landscape architect. He was the first registered Master Builder in Idaho. His company, started in Seattle in 1977, is small by many construction standards but for Sun Valley Wilson is proud of the fact that he has consistently employed 30 to 40 locals, and supported experienced professional local sub-contractors and suppliers. The company has very talented project managers responsible for overseeing every detail of each job. He believes in his community having served as the City of Sun Valley’s mayor and as a city councilman. His community support extends to many non-profits including The Sun Valley Center for the Arts, the Sun Valley Ski Education Foundation, The Hunger Coalition and The Company of Fools.